What is your role within Up & Under Sports? What does the role of Curriculum Manager involve? I support the facilitation of curriculum models, mapping, data collection and organisation of competition in the Primary schools. I also collate the schemes of work and evaluate quality of planning with the company. How is it implemented within your schools? I am currently testing PE mapping for curriculum and the mentoring programme in a school near Amesbury. 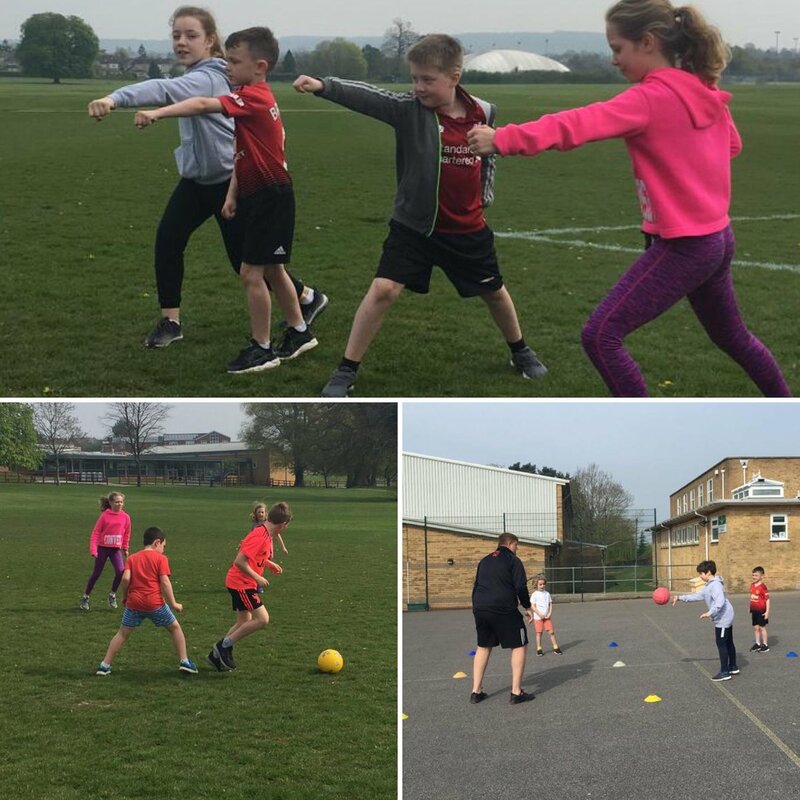 I collect data on all pupils in and outside of schools on activities including clubs, competitions to decipher active and inactive target groups. To show who are attending lunch time, after school, festivals, sports days and to introduce an active reward system to celebrate achievement. The data can be used to clearly identify the impact Sport Premium Funding has on a whole school and allows the PE lead to present to governors in a logical manner. Overall the aim is to target the inactive and to support the school in the correct spending of the Sports Premium funding. In two words, what do you hope to achieve within this role? Can you tell us what do Ofsted check regarding the spending and impact of the Sports Premium spending? How schools measure its impact on outcomes for pupils. How effectively governors hold senior leaders to account for this. What are the 5 key indicators where schools should expect to see improvement by working with Up & Under Sports to make best use of the sports premium? Below are the indicators with how a school might achieve the high impact to justify their spending. The engagement of all pupils in regular physical activity – the Chief Medical Officer guidelines recommend that all children and young people aged 5 to 18 engage in at least 60 minutes of physical activity a day, of which 30 minutes should be in school – A varied planned curriculum, Playground leaders, daily mile set into curriculum time, before and after school clubs, holiday clubs – school site to facilitate. 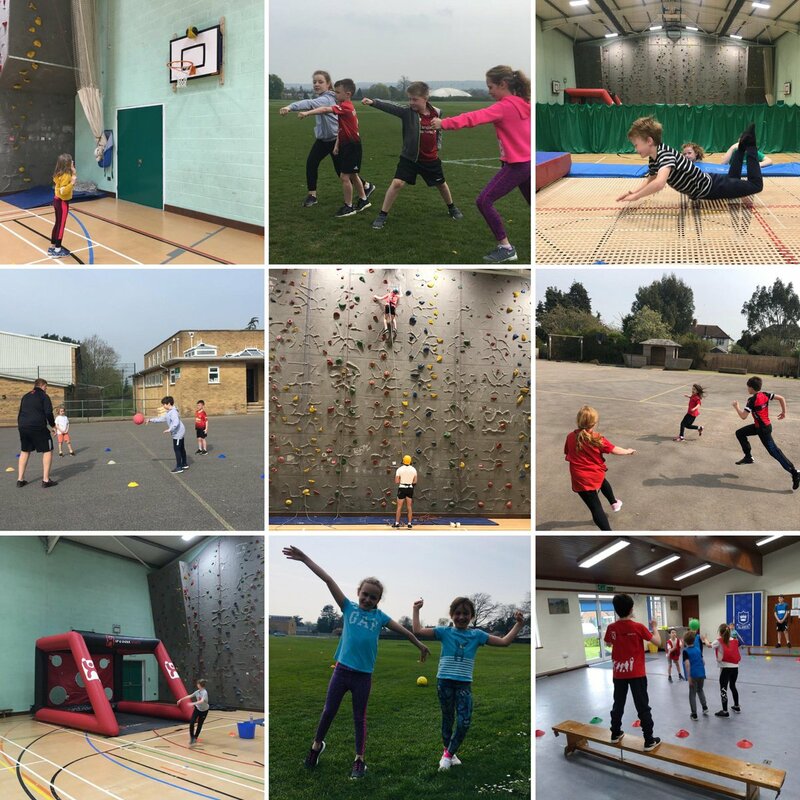 The profile of PE and sport is raised across the school as a tool for whole-school improvement – Data collection, short and long term planning, school voice, rebrand PE with new kit and incorporate the rewards system into the school values. Link cross curricular and show how PE could be used in a PSHE day or RE reflection day. 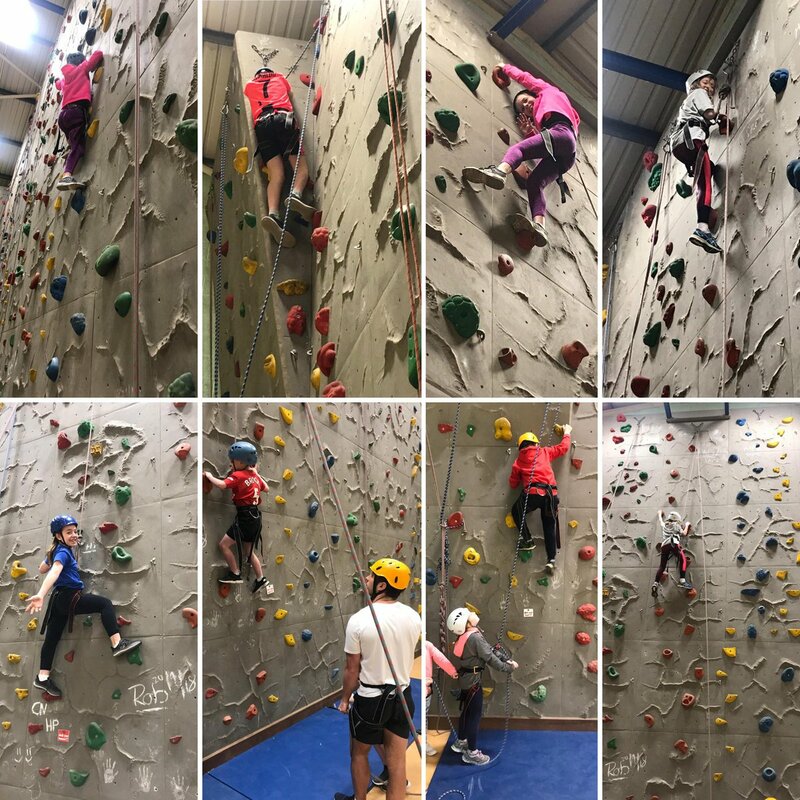 Increased confidence, knowledge and skills of all staff in teaching PE and sport – Mentoring Programme planning, resources and trust / confidence building. Broader experience of a range of sports and activities offered to all pupils – All Up & Under Sports initiatives / whole school must also adopt this ethos / attendance at SEND festivals and exciting new sports eg: hobbie horse! Increased participation in competitive sport – Data collection, festival and school games led, local fixtures. Ollie started with Up & Under Sports as an apprentice in September 2015, successfully securing full time employment on completion of his apprenticeship, Ollie now specialises in one to one pupil mentoring. 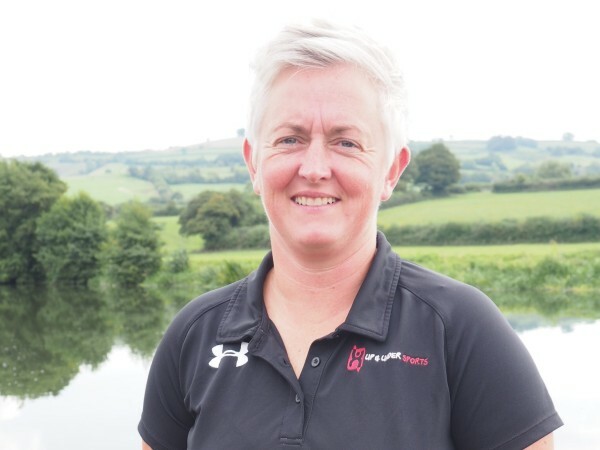 Jenny is a Director of Up & Under Sports and is a qualified secondary PE teacher with 12 years teaching experience in both primary and secondary schools. Jen’s main area of specialism is Gymnastics and Dance. Rob is a qualified secondary PE teacher with approximately 8 years teaching experience in both secondary and primary schools and also has experience of teaching and working within SEN schools. Rob is involved in delivering teacher mentoring programmes as well as after school and holiday clubs. Rob is also a fully qualified level 3 personal trainer specialising in exercise and nutrition. His specialist sports are cricket and football which he enjoys playing competitively at club level.